Orion delivers the most suitable managed hybrid cloud solution that makes sense for your business. 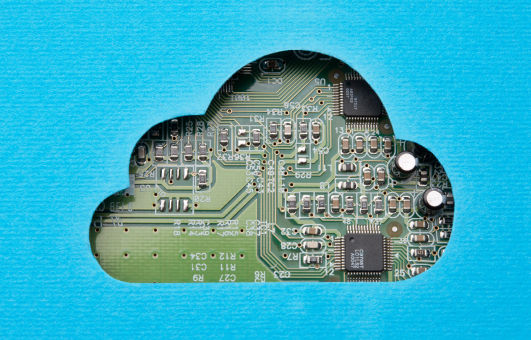 This “best-of-both-worlds” solution combines the latest hybrid cloud hosting solutions to deliver superior security, performance, and scalability to your end users. With a security and DevOps approach, we allow companies to build a solution that places their workloads in the security, compliance, cost, and availability that best suits their specific business needs. Our hybrid cloud solution is delivered these under a single, tiered service management wrap, blending and customizing a wide range of services, providers and platforms. Through this innovative and thorough approach, we ensure your business will have the speed and agility you need to out perform the competition. Outsource CIO tasks to our experts so that your IT objectives will better align with your overall business objectives. 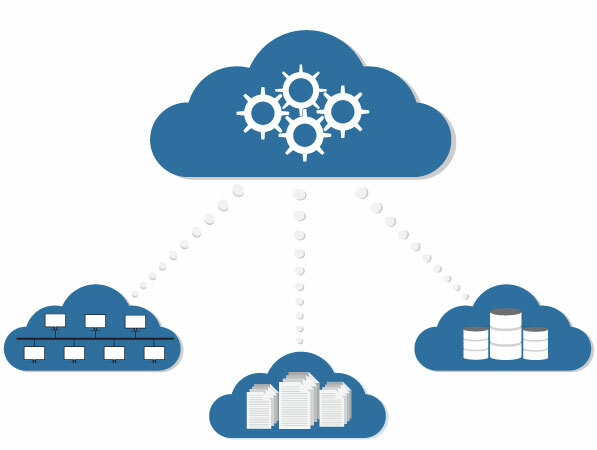 Our Hybrid Cloud team will manage your various cloud vendors & SLAs to ensure you get the most out of your investment. With Orion, you don’t have to worry about your systems being out of date or vulnerable. We will take care of all your updates for you. At Orion, we approach our Managed Services agreements with precision and process. Our practices are built on industry best standards like ITIL so that each ticket, client, user, and device is approached methodically. This ensures that you are getting the best service each and every time. Don’t worry! We have done the hard work fro you. 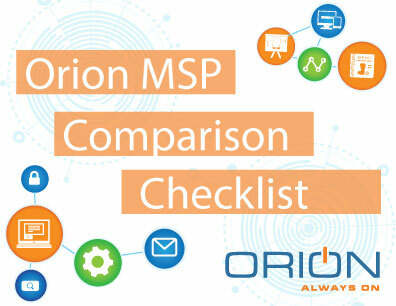 Download our checklist to see how Orion stacks up against the competition!